World number one Magnus Carlsen has retained his Chess World Championship title for a third time by beating number two Fabiano Caruana in London. The Norwegian has held the title since 2013 when he defeated Viswanathan Anand. The Championship match takes place every other year between the defending champion and an opponent who wins an 8 player double round robin tournament. This time it was American Caruana who won the Candidates Tournament in March this year. With the two finalists decided all eyes turn to Championship match, this time taking place from November 8th-28th. 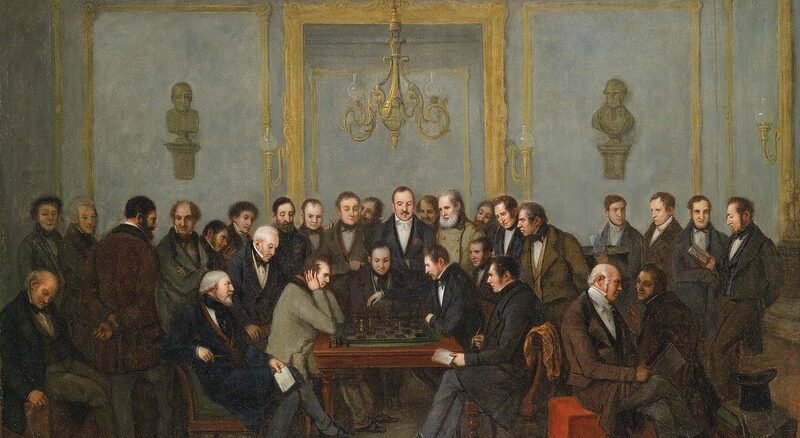 The match comprises of 12 games of classical chess, one point for a win, half a point each for a draw, zero for a loss. To win all you need to do is reach 6.5 points, a majority. This year, as Carlsen’s last defence against the Russian Sergey Karjakin, the 12 games ended with both players at six points apiece. What was special about this time, however, was that all 12 games ended with draws, something that has not happened in the history of the Championship. The games were anything but dull though. In the first game, Carlsen was left kicking himself by missing a winning opportunity with his 34th move. Finding it would have made him the first defending champion to win Game 1 of a world title match as black in 37 years. Game 6 was perhaps the best game of the whole series. Carlsen avoided a devastating defeat by the skin of his teeth in a six-and-a-half hour epic, achieving a draw when every expert had written him off. While these games were taking place there was also some off-board controversy. A two-minute video was uploaded to the Saint Louis Chess Club Youtube channel before being quickly removed, showing some of Caruana’s preparation for the Championship, including openings being considered. In the internet age, nothing is ever truly removed, as was proved by chess fans all over the world uploading snippets and screenshots, analysing every inch of what they could see. Other information in the video included the names of three grandmasters (the highest title a chess player can attain, besides World Champion) Caruana was using to train with: Leinier Domínguez, Alejandro Ramírez, and Ioan-Cristian Chirila. The video’s release would have been comparable to Didier Deschamps’ World Cup final preparation against Croatia being posted online hours before kickoff. Caruana continued as though unaffected by the drama almost defeating Carlsen again towards the end of the series. With the scores tied though the game progressed to tie-breakers. We begin with four games with a reduction in the time allowed for moves per person. If it is tied after those we play two games of Blitz chess, games with even shorter time allowances. Finally, if the scores are tied after those we play one game of Armageddon chess with, you guessed it, even less time allowed. Carlsen was favourite to win the tie-breakers as he is also ranked number one in the world for Blitz chess, whereas Caruana is only ranked number 18. True to the ranking, Carlsen won the first two games leaving him one win away from defending his title. Again in the third game, the Norwegian was on top, and his opponent resigned when he saw that his fate was sealed. The 27-year-old had defended his title yet again, but he recognised that it wasn’t as easy as it had been for him previously. After months of a strict regimen including a controlled diet, intensive exercise routine, and hours of study each day, Carlsen celebrated his victory by heading to Wetherspoons. He can now relax knowing he has two years before it all takes place again, with Caruana favourite to return as his opponent.